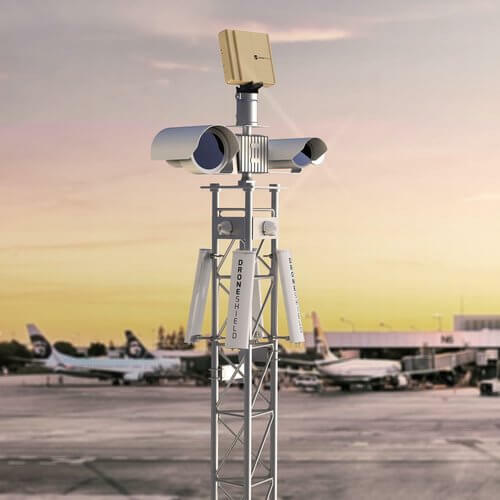 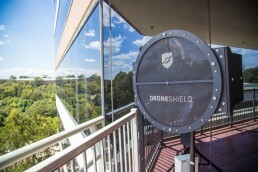 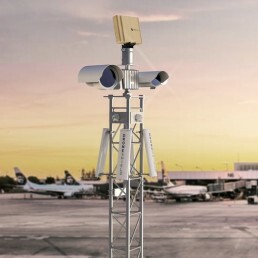 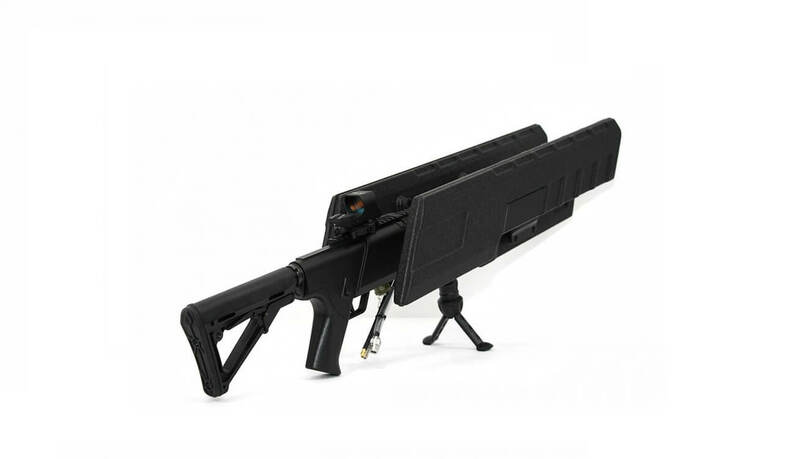 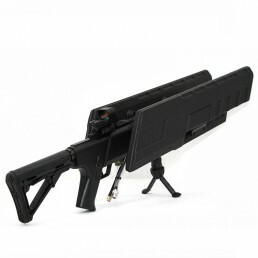 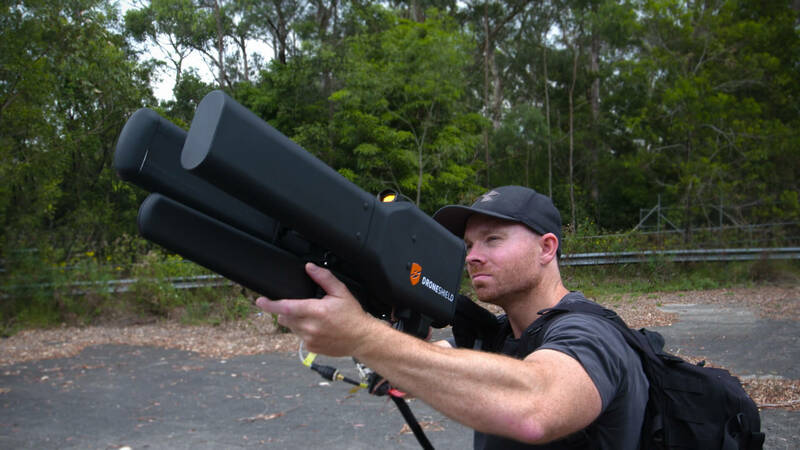 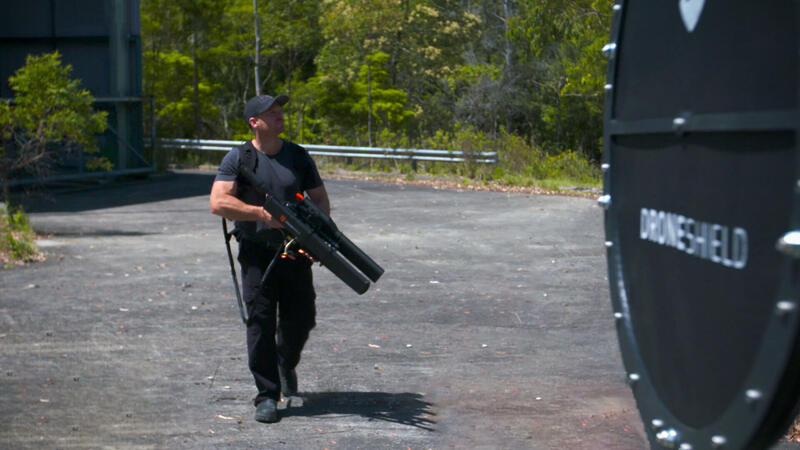 Sparta as DroneShield provider in Israel provides protection against drones threatening safety, security and privacy. 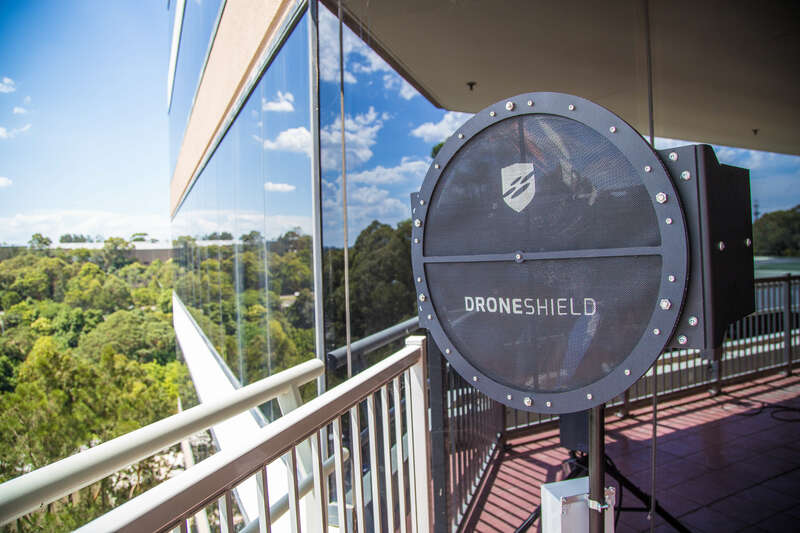 Our state of the art detection and countermeasure products aid your security force against the significant and growing threats that drone technology makes possible. 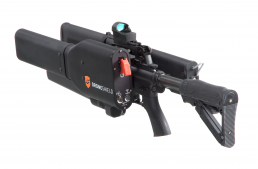 DroneSentinel provides the fully integrated sensor suite of DroneSentry without the DroneCannon RF countermeasure capability. With integrated data from all available sensors, users can rapidly detect and assess potential threats. 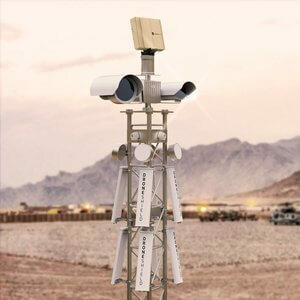 An intuitive user interface provides live and historical data from all sensors, and broadcasts configurable alerts based on user-defined criteria.It is the ideal detection solution in any environment facing UAS threats.